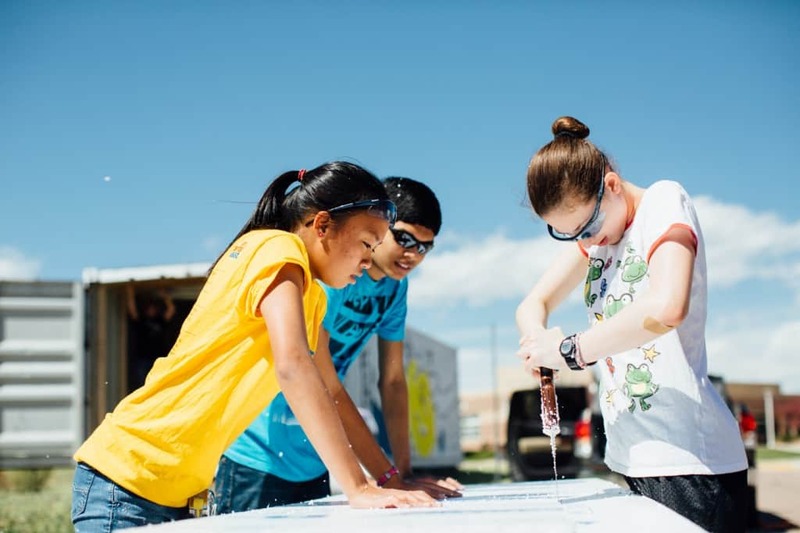 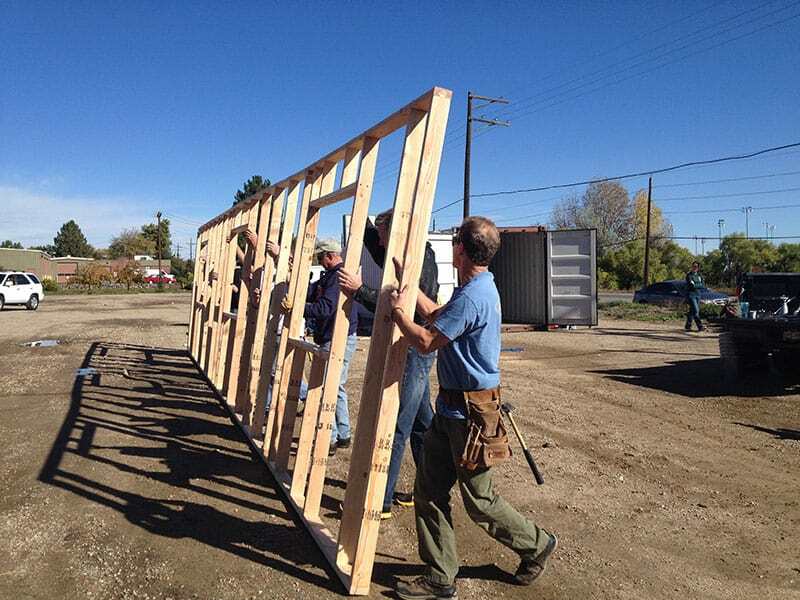 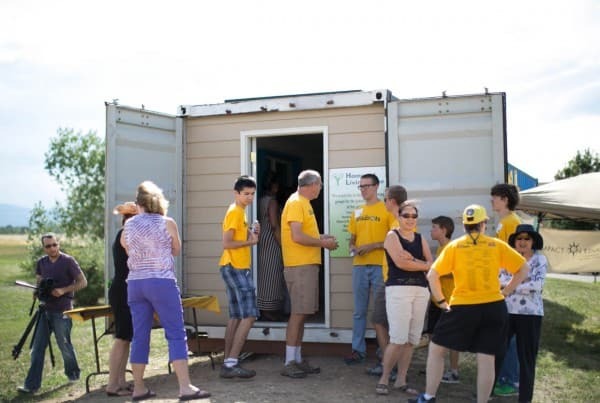 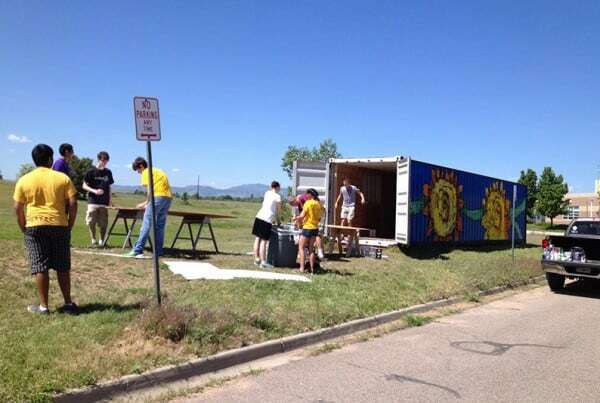 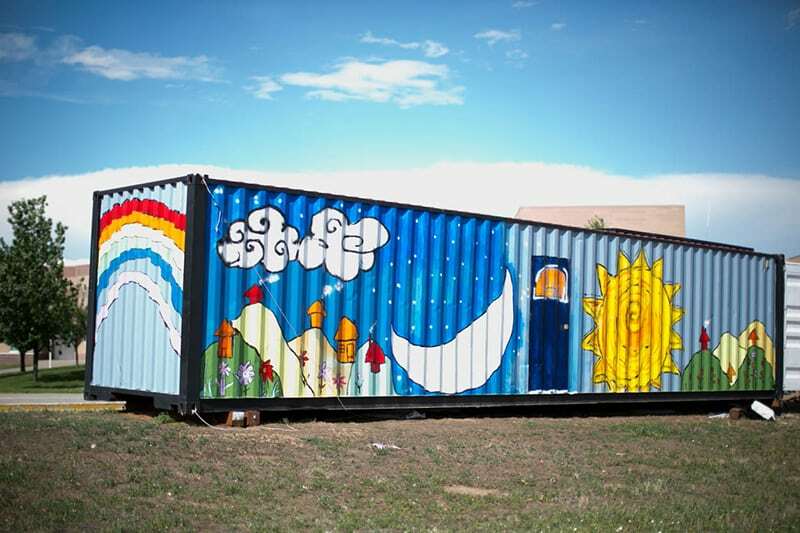 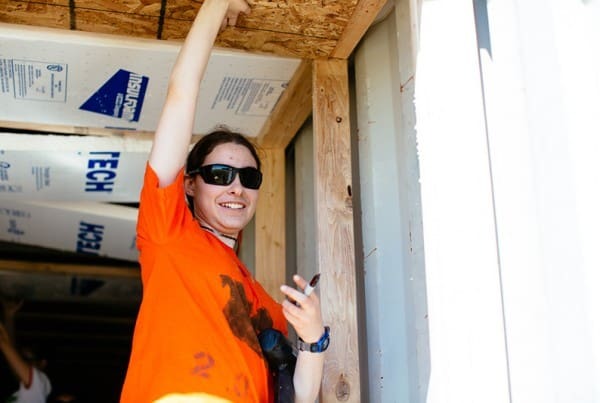 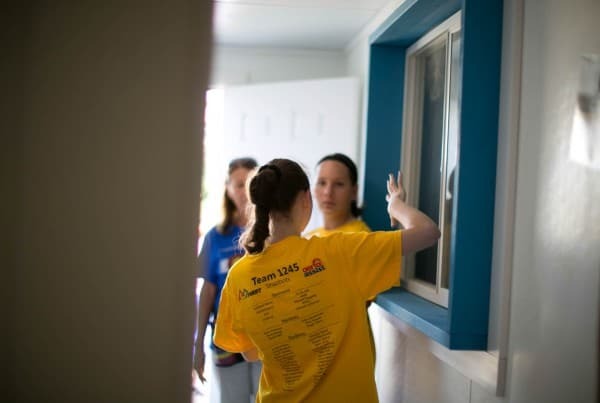 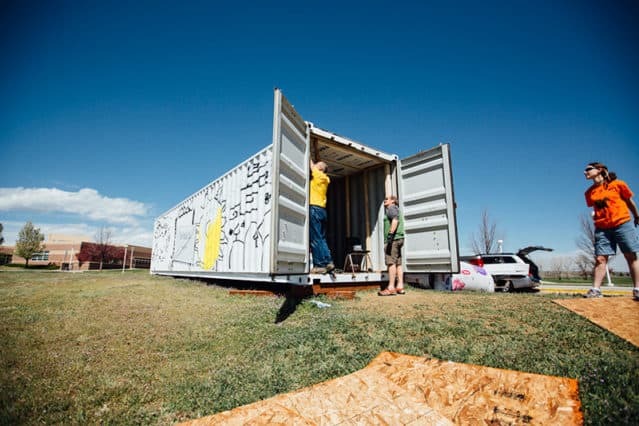 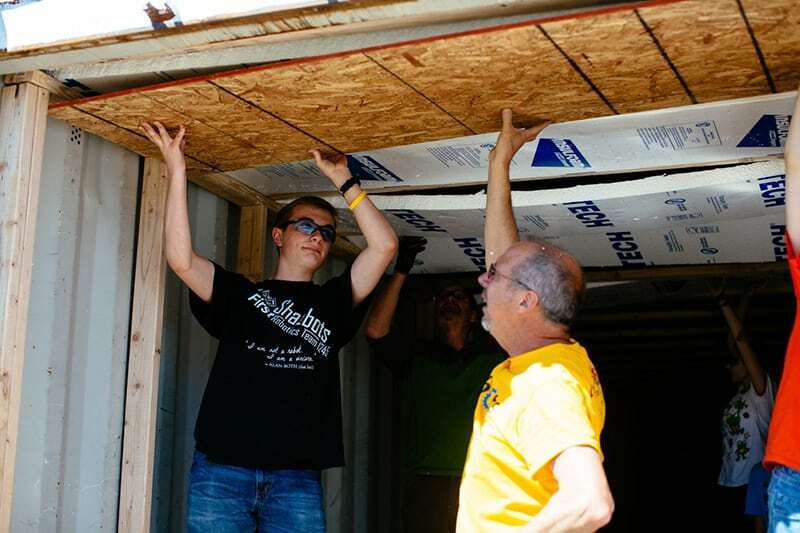 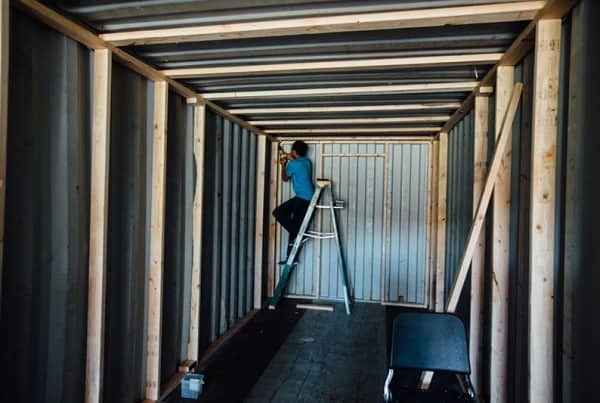 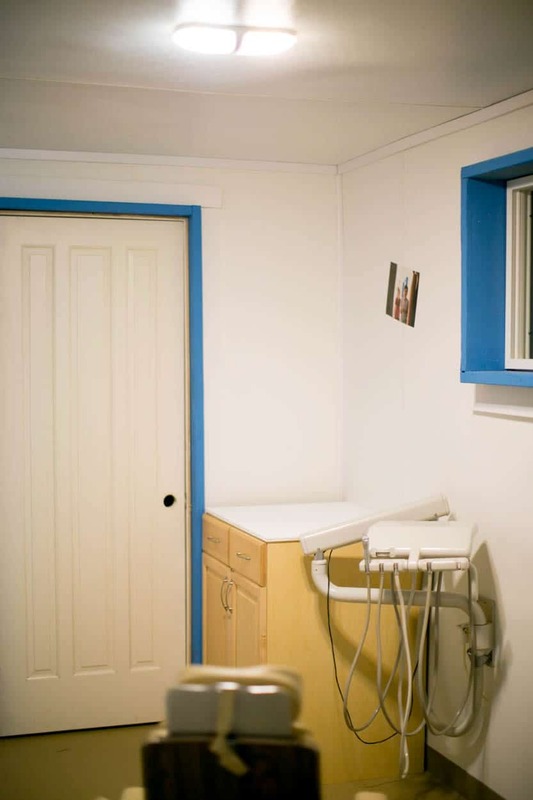 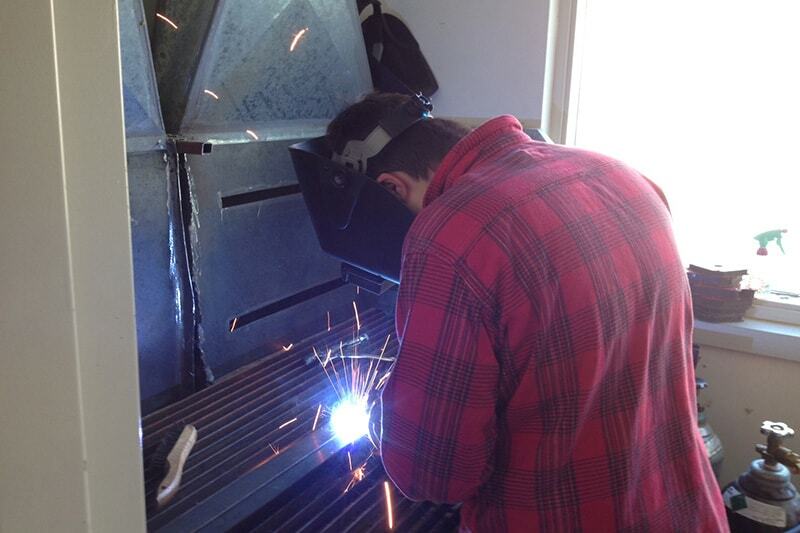 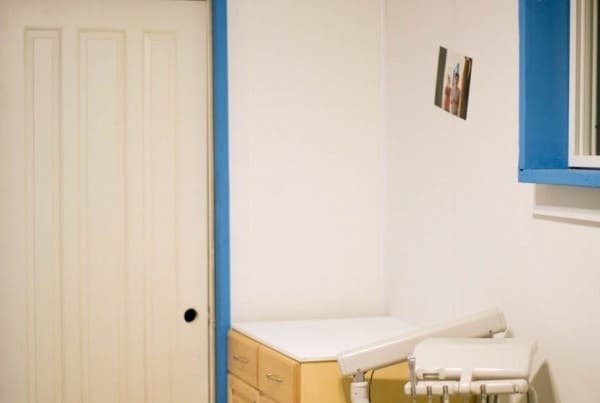 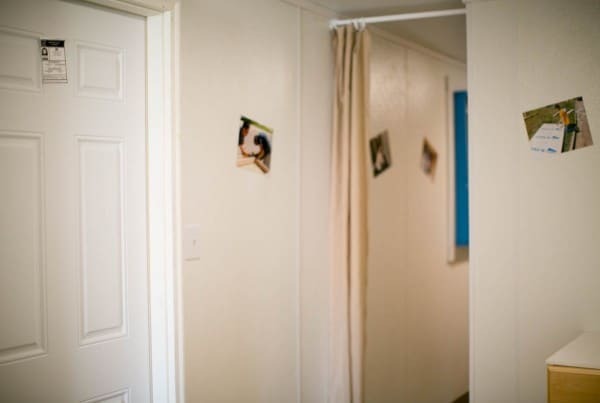 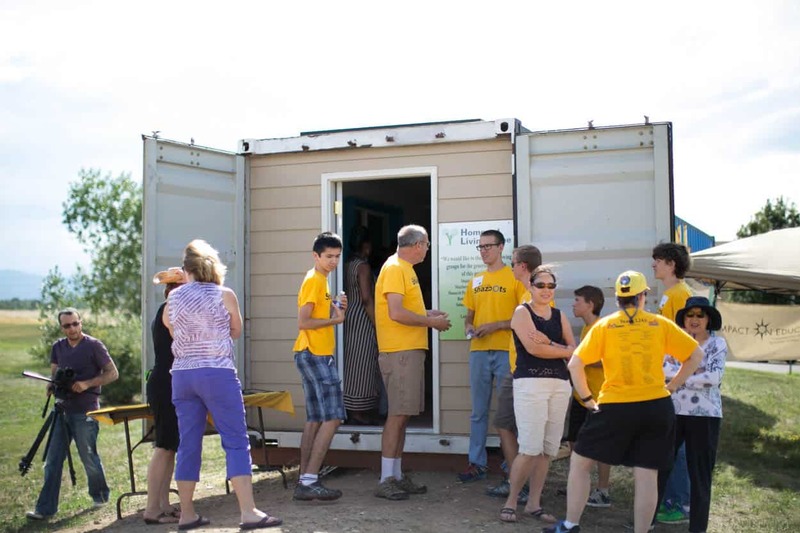 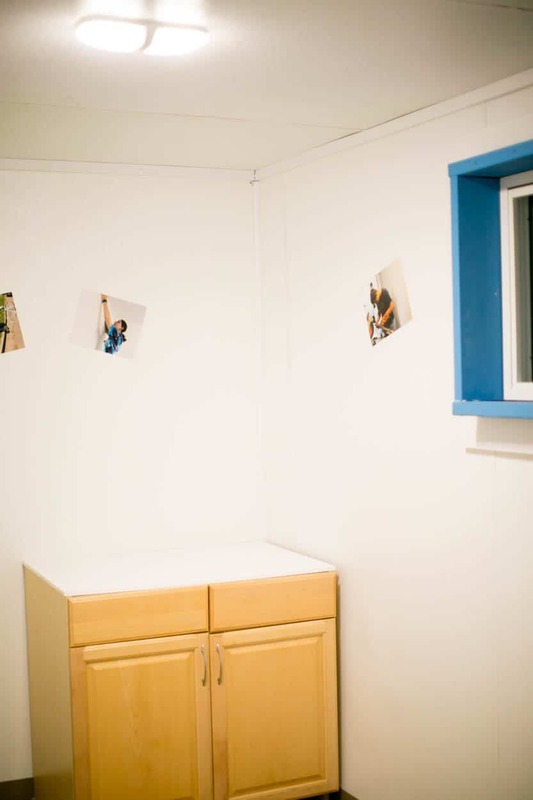 The students of Monarch High School in Louisville, Colorado are putting their learning into practice by transforming a lifeless container into a medical and dental clinic for the San José Las Palmas neighborhood in Mexico City. 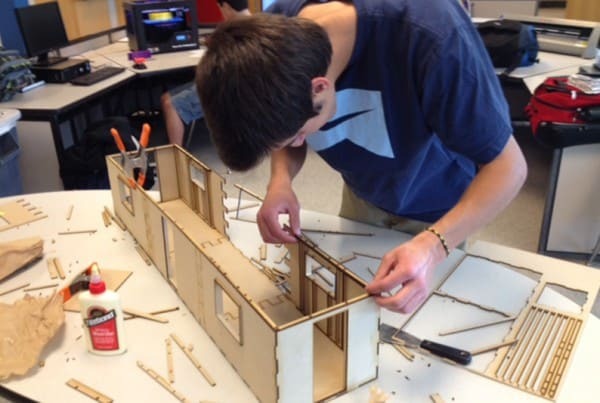 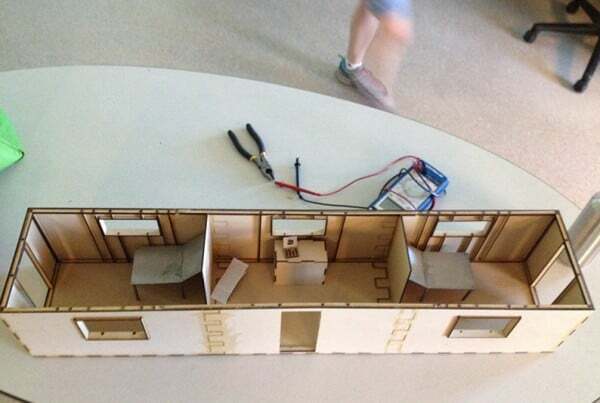 A variety of disciplines have been applied in this project, from architectural design, construction, electrical wiring, art and painting skills, marketing, and critical thinking. 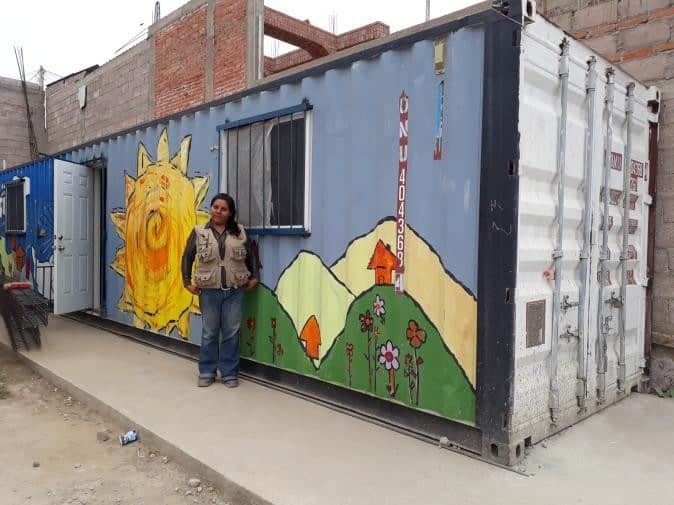 Their desire and commitment to bring healthcare to a poor settlement in Mexico City has allowed these students an opportunity be active citizens serving the global community. 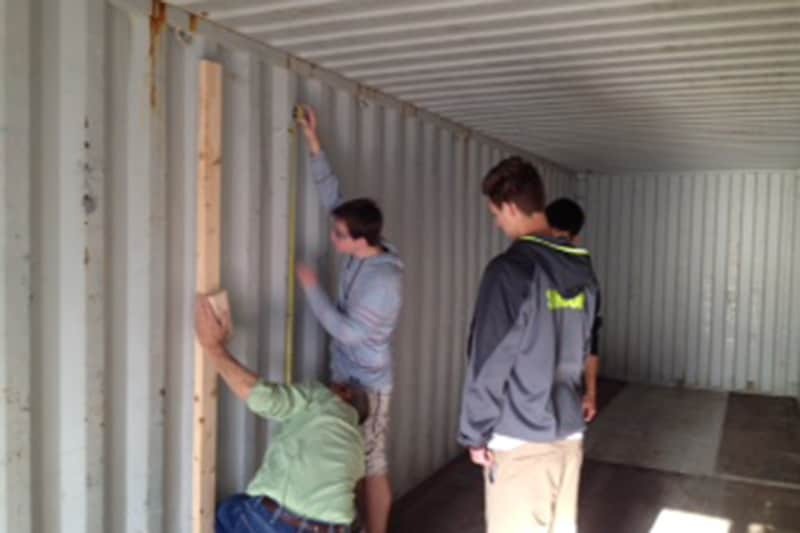 Several project members will travel to Mexico City in October 2014 to partner with local high school students in implementing the completed facility in its recipient community. 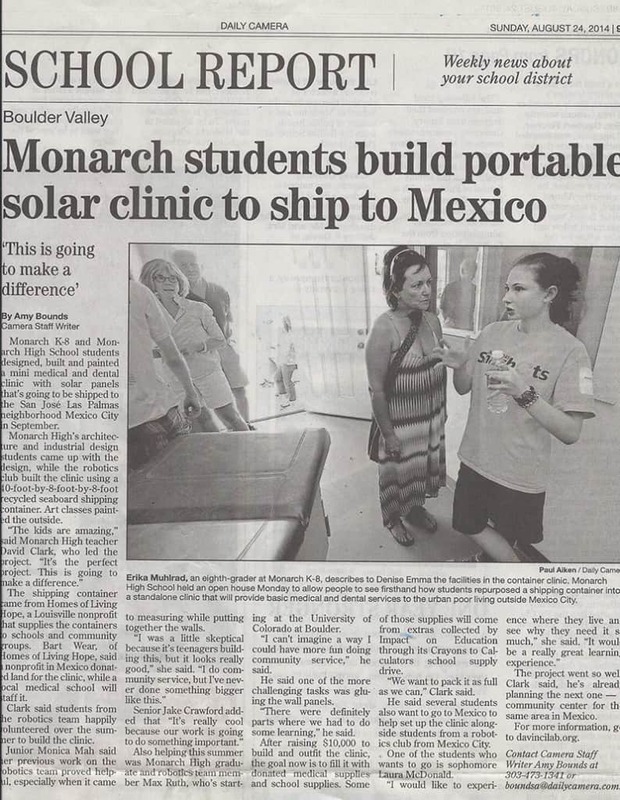 Learn more over on Monarch student’s site. 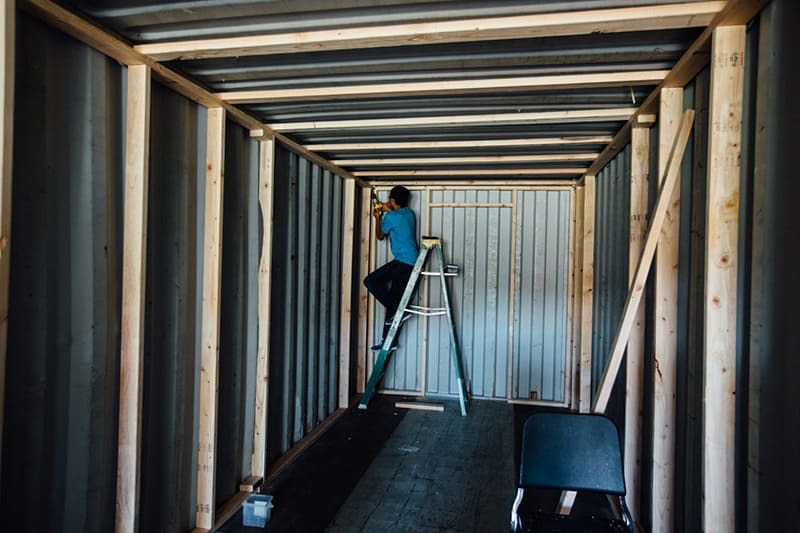 The finished of the inside of the container. 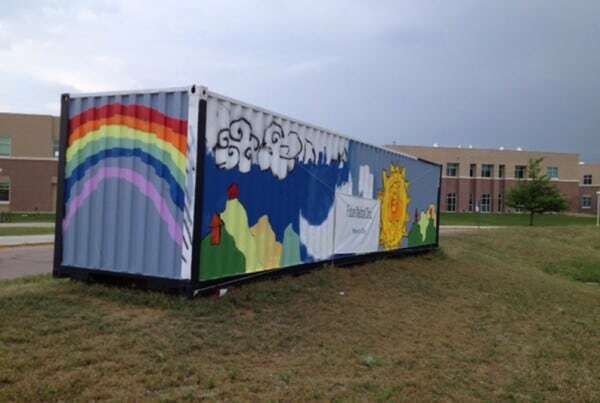 What an amazing job they have done! The students did an amazing job explaining the process from beginning to end. 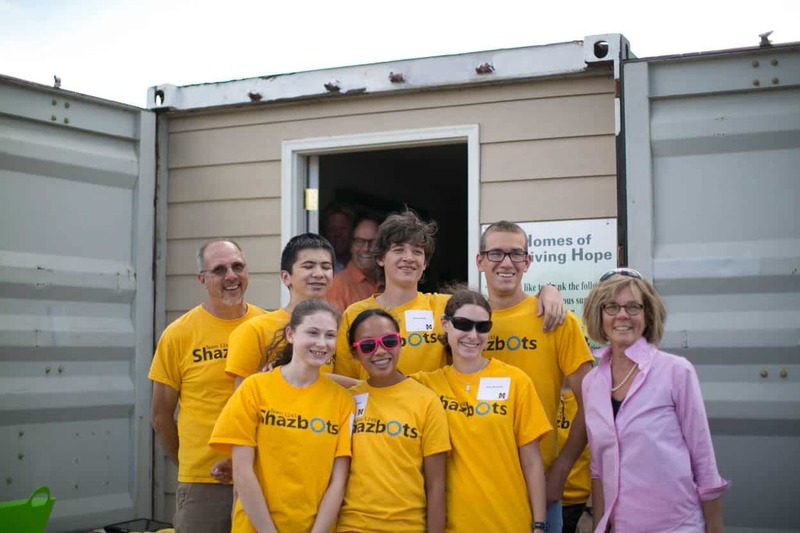 What a great learning experience! 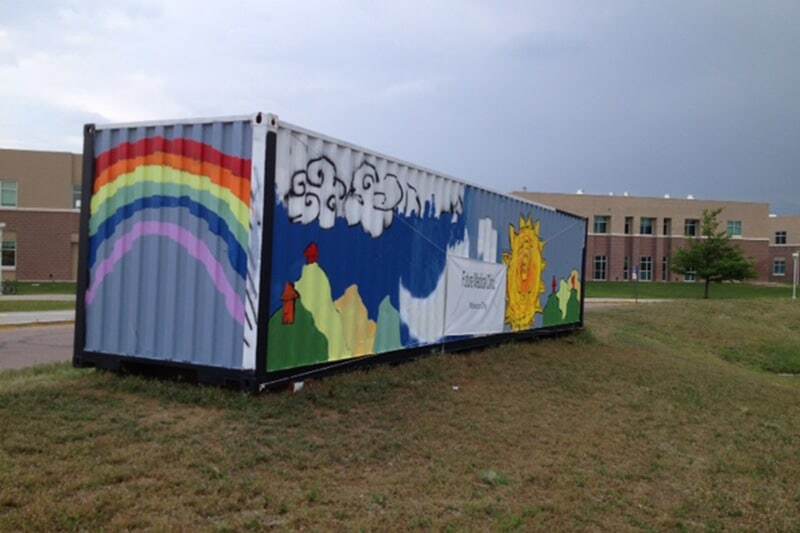 The final artwork completed by the Monarch art club. 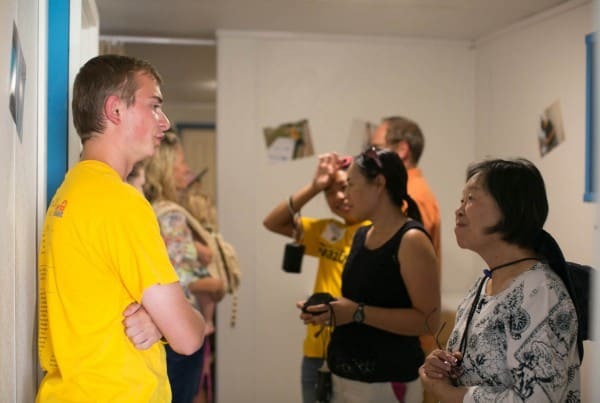 Students explaining their process to the open house guests. 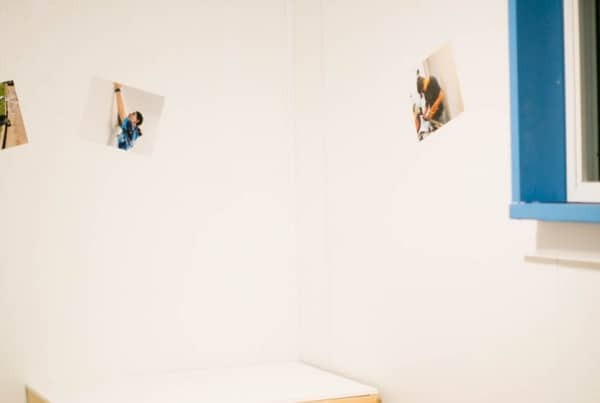 Thank you to Campfire Studios along with students, parents, and staff of Monarch High School for photos.